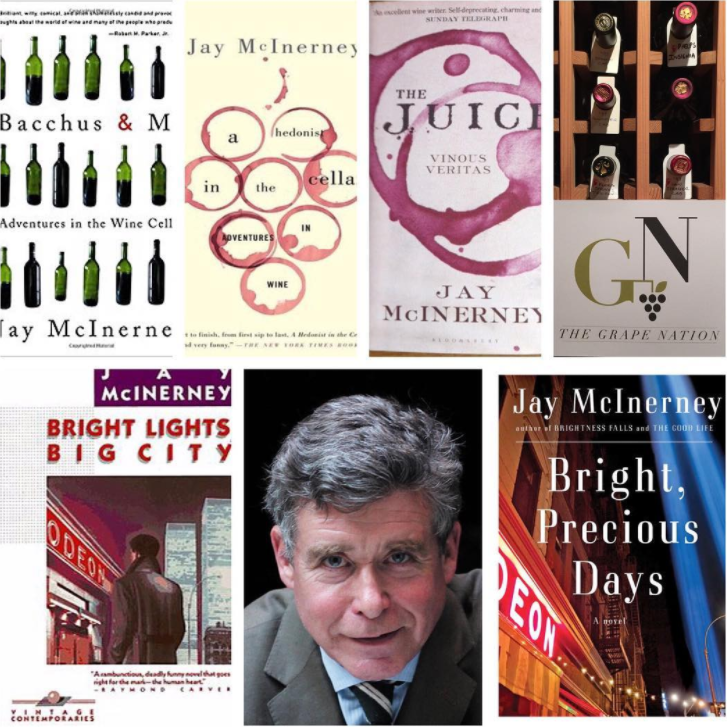 Jay McInerney is the critically acclaimed author of 13 books including Bright Lights, Big City, Story of My Life, Brightness Falls, and The Good Life. He has written three wine books, Bacchus and Me, A Hedonist in the Cellar, and The Juice. Jay is currently the wine columnist for Town and Country magazine, a correspondent for the online site Prince Street, and was previously the wine critic for the Wall Street Journal and House and Garden. His current novel, Bright Precious Days was just released in paperback. Episode 40 | Michael Weiss, Professor of Wine Studies at The Culinary Institute of America and author of "Exploring Wine"